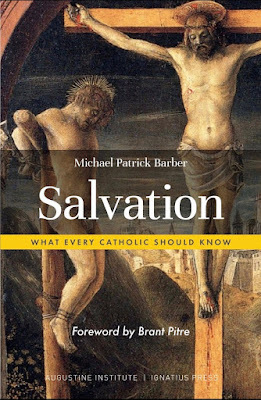 The Sacred Page: Announcing My New Book: "Salvation: What Every Catholic Should Know"
I will have much more to say about this book in the days and weeks ahead but one more point for now: the book is not aimed as an "apologetics" text but focuses on spirituality. The major point of the book is pastoral: to misunderstand what salvation entails can have devastating effects on one's spiritual life. 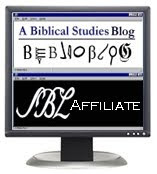 For example, to think of salvation as merely "personal," leads one to become a kind of spiritual Lone Ranger who ignores Paul's teaching that salvation in Christ involves becoming "members of one another" (Romans 12:5). More to come soon, but please consider it for your Easter reading. 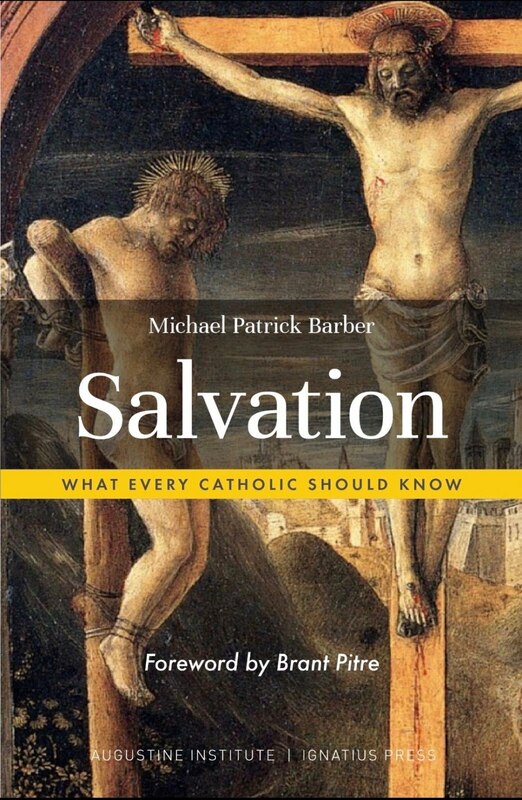 "In Salvation, Michael Barber invites the reader to consider salvation anew. He presents ten common misunderstandings and recovers an authentic interpretation of salvation, thus encouraging the reader to participate actively in the gift of salvation and live as one who has been saved, is being saved, and will be saved."